Zayn Malik released his first solo album after leaving One Direction. Zayn Malik is best known for his time as part of the U.K. boyband, One Direction. After listening to his first solo album, “Mind Of Mine,” I can comfortably say he was better off as part of the band of five rather than creating music as a performer of one. The overall hype for his album release lead to a letdown. The album is bland. Zayn fails to deliver quality music to his loyal fans. This album was supposed to showcase Zayn’s voice and talent, but all it showcased was music that failed to stand out to me. 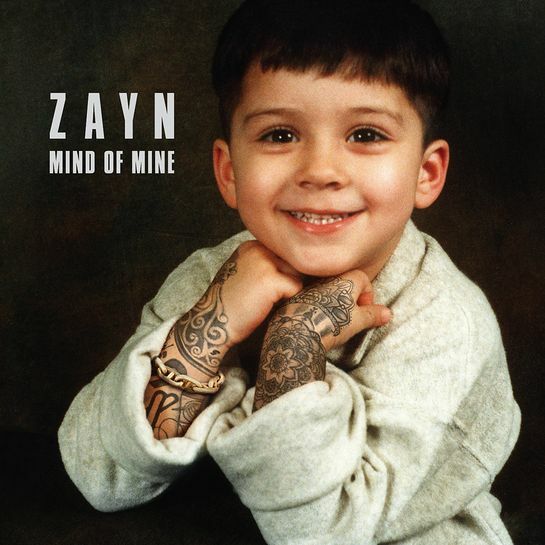 “Mind Of Mine” feels forced and generic. I listened over and over hoping to feel his emotion and passion for the music, but I failed to get a hint of anything. Zayn seems alone and distant, making it seem like leaving One Direction was a step in the wrong direction. While listening to “fOoL fOr YoU,” one can hear the strain and unpleasant sounds coming from his voice, reassuring the lack of passion and overall care for the music at hand. If more songs were to have the same passion and care that “PILLOWTALK” does, the album may be worth listening to. One song isn’t enough to carry an album to the top of the chart, and that’s the problem. Zayn left me feeling let down and wanting more. “Mind Of Mine” failed to live up to the bar that his production team had set high. Zayn is shrouded in a fog of mystery, failing to step out and let himself be seen. He has yet to make his true presence known, forcing his record label and managers to carry him to the top of the charts. It’s upsetting when an artist you believe in lets you down. “Mind Of Mine” is an album I won’t be listening to again any time soon. Cody Melin is a junior broadcast fusion media major. This review reflects the opinion of the author only. I’m not sure that I agree with you…. but I appreciate your review!